Alexa is one of the most popular and powerful personal assistants. Amazon is a little weird with it, though. You can only get the full experience on select Android phones, Amazon Fire devices, and Amazon Echo devices. That makes it a tad restrictive. However, you’re likely here because you own one of those devices and want Alexa to do more. We can definitely help with that. Here are the best skills and apps for Alexa! Most of the skills worth using are for things like smart home tech, checking the weather, and playing music. However, there are a few other fun things too. 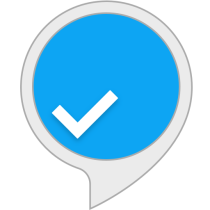 We definitely recommend looking around the official Alexa Skills Guide for more information and more recommendations. Let's start with the official Amazon Alexa app on Google Play. This is an essential app for many reasons. It lets you interact with Alexa and Alexa-enabled devices. Most need it for initial setup. However, much like Google's Home app, Alexa can recommend new stuff, interact with devices directly, and control some stuff with it. 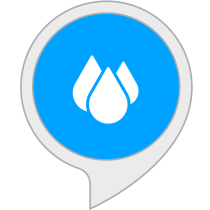 All Alexa owners should not only have this, but use it frequently. It's completely free and you probably have it already anyway. We recommend digging around and learning more about it! Any.do is one of the few competent to-do list apps for Alexa. It integrates with Alexa's shopping and to-do lists. It also has mobile apps for iOS and Android. They all sync together. That means you can ask Alexa to add something to a list and then check that list later on your smartphone. It has a slight learning curve. However, most should be able to figure it out quickly enough. The skill is free to download. The mobile versions of the app have a monthly subscription for some of its more advanced features. 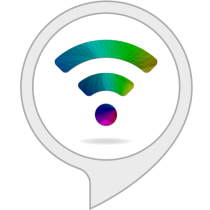 AnyPod is a podcast skill for Alexa. There is already podcast support. This is better, though. It has some fairly basic features. You can subscribe to podcasts, listen to subscriptions, fast forward and rewind, and skip episodes. The app boasts thousands of podcasts. Additionally, the voice commands are fairly simple and we didn't find many issues with it. There is a webiste where you can search with a computer or mobile. However, there is otherwise no way to just browse podcasts. It's a little trial and error, but it should work for most people. 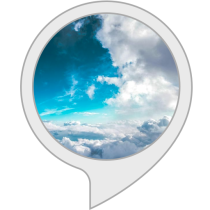 Big Sky is one of the more popular and powerful weather apps for Alexa. It uses the Dark Sky API, a fairly decent weather app on iOS and Android. It tells you the temperature, weather conditions, and weather alerts for whatever location you want. That includes some extra stuff like UV Index, humidity, wind speeds, dew points, and more. It does basically everything. There is also a premium subscription version with even more features if you need it. However, even the free version has features that most weather skill simply don't. 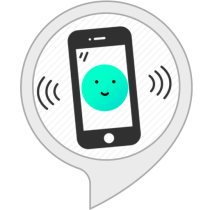 Find My Phone is a simple tool for Alexa owners. It does what the name says. You ask it to dial your number and it does. The ringing helps you find your phone. You simply ask it to ring your phone. The app also supports multiple numbers. Thus, it's usable by the entire family. There is a bit of a weird setup process for some people, though. Otherwise, your phone may not always ring. We recommend hitting the download link and reading the reviews to learn more. The Ambient Sounds apps are some of the most popular for Alexa. There are well over a dozen apps in the series, each with its own sounds. Some of the options include heavy rain, distant thunderstorm, space, forest night, and a single app with over 40 sleep sounds. All of these apps do exactly what they say they do without any hassle. They are probably the best source of ambient sounds on Alexa right now. They're also all free unless we missed something. 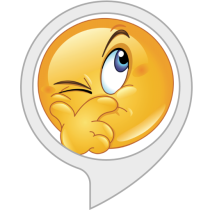 Question of the Day is a hugely popular and successful Alexa skill. It gives you a new trivia question every day. They can be from literature, science, entertainment, the arts, and other categories. Correct answers garner points and you can see how other people answered the same question. It's a neat little thing to give you brain a fun fact every day. It's also completely free and easy to use. 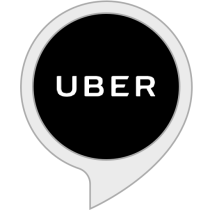 Uber and Lift both have Alexa skills. They both work mostly the same way. You ask Alexa for a ride and the apps send a driver. It works as intended. However, the apps could use some modifications and improvements. For instance, Uber's app works better if you use your Uber address book rather than Alexa's. Lyft also has a few bugs to iron out. Both of these apps are extremely promising, though, and it's really neat to ask Alexa for a ride and then get one. We recommend reading user reviews on these to more closely examine their issues. Some fitness trackers have native apps for Alexa. That includes Fitbit, Motiv, and a variety of standalone workout apps. Some of them are okay, but many of them need more work. The Fitbit and Motiv apps let you interact with the stats on your devices. The workout apps just set up workouts for you. Fitness is another category that needs improvement on personal assistants. However, they aren't terrible, they're just not great. The Motiv skill seems to work pretty well, though. Smart home stuff is right in Alexa's wheelhouse. 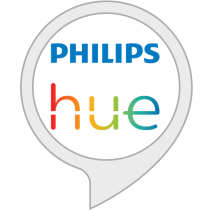 There are a variety of smart home products that work with the platform, including Philips Hue, WeMo, Lifx, Honeywell, TP-Link, Sony, GE, and more. The apps let you control appliances, lights, and gather info from your electronics. Some apps need a bit of work and they're not always easy to set up. However, a little patience and the right products can create really impressive results. Of course, you need the smart home tech in order to make this work. Amazon Alexa includes support for IFTTT. IFTTT is an automation platform. You set up recipes and those recipes make Alexa do things on a schedule. For instance, you can make Alexa automatically start your Roomba at certain times, automatically start a WeMo coffeemaker at the same time every morning, or add notes to Evernote. It requires a bit of patience and know-how, but you can automate basically anything that you want. I personally use this to turn my Philips Hue lights off every morning at sunrise to save electricity. Hit the button see the recipes that Amazon created itself. 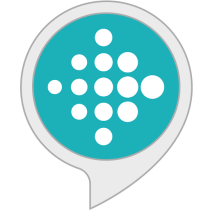 If we missed any great skills or apps for Alexa, tell us about them in the comments below! You can also click here to check out our latest Android app and game lists!